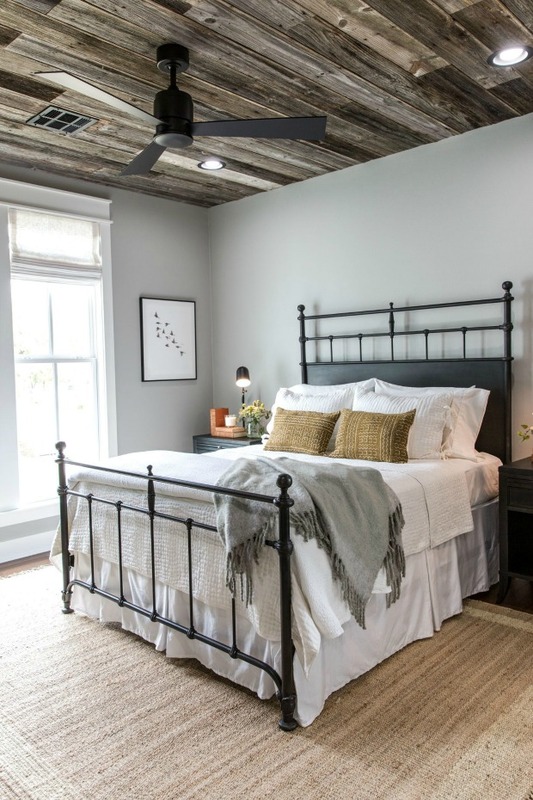 Gorgeous and stylish modern ceiling fans that pack style and function. For the past 12 years my husband has fought hard for a ceiling fan in our living room and for 12 years I've vetoed the idea. For no other reason than the mere fact that I didn't like how they looked. Crazy, right? It wasn't until my daughter asked why we didn't have a fan in our living room that I realized I was being selfish. 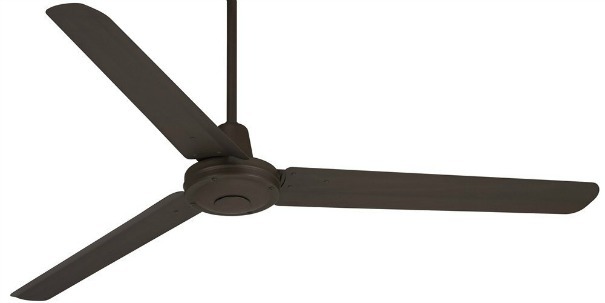 I was choosing my own design choices over my families comfort, so I caved and ordered a fan. Now, hear me out. 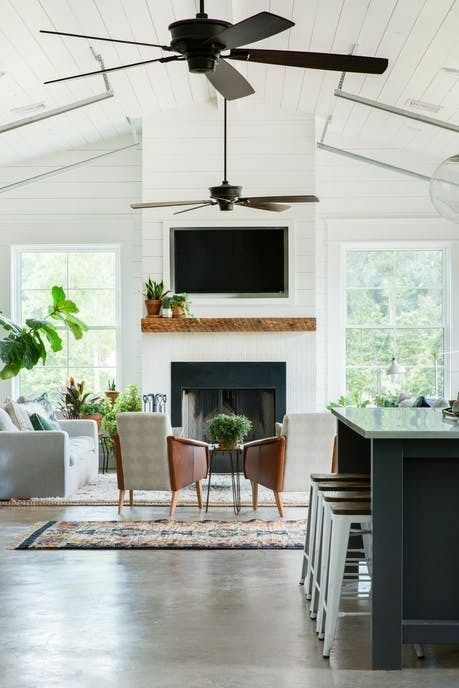 I know ceiling fans tend to get a bad rap in the design world, but I promise these sleek and modern fans will add both style and function to your space. 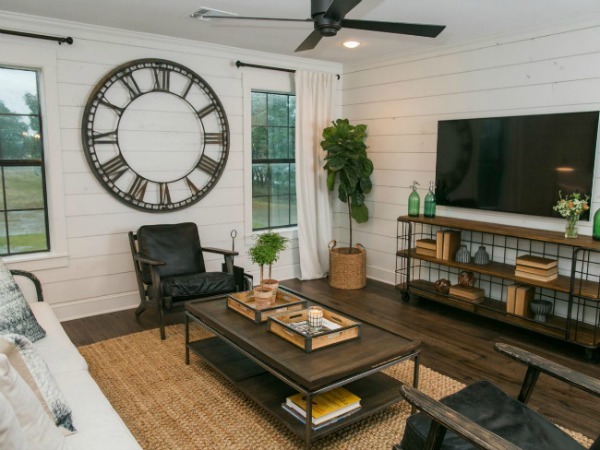 If you watch Fixer Upper (who doesn't?) than you probably remember the Barndominium and Matsumotos espidodes. 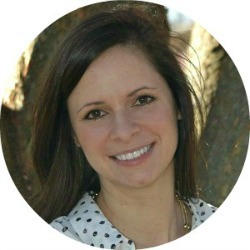 They are some of my favorite makeovers and are full of my favorite design elements. 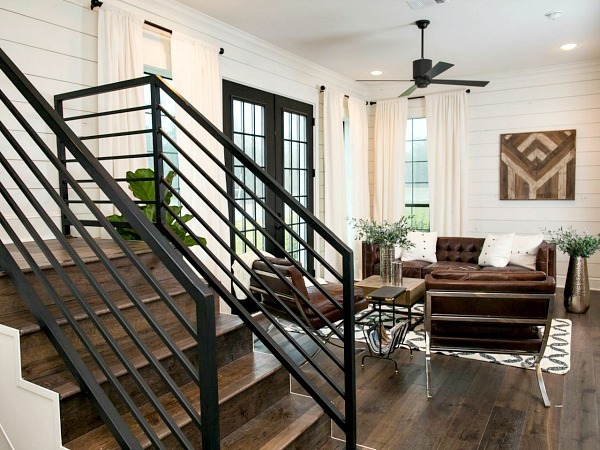 You know what else these gorgeous spaces include? 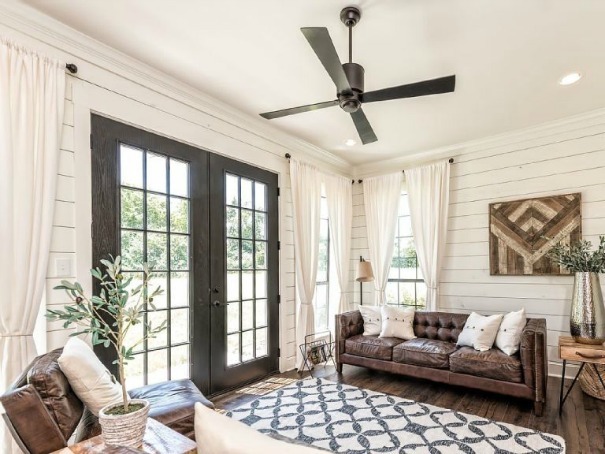 Stylish, functional and sleek ceiling fans that add style to each of these modern farmhouse makeovers. 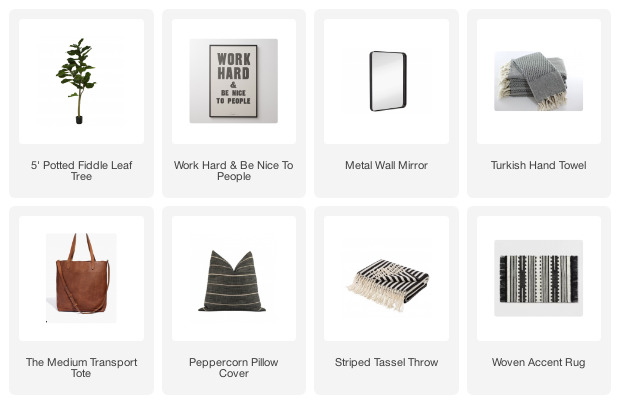 It was these inspirational spaces and your comments on Facebook that made me realize that it was time I stop worrying about style and choose comfort instead. 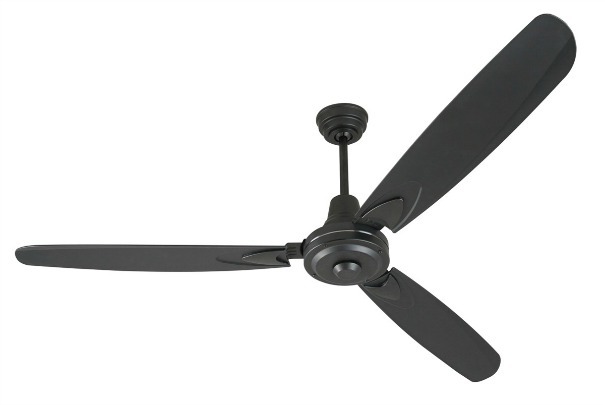 Once I decided on adding a fan I went on a massive hunt for the perfect one for our space and found some amazing options. 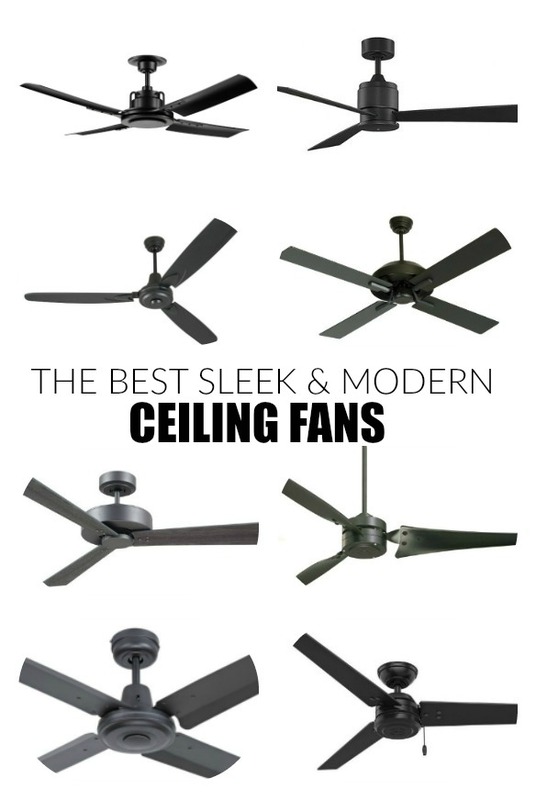 Which one of these sleek black modern ceiling fans is your favorite? 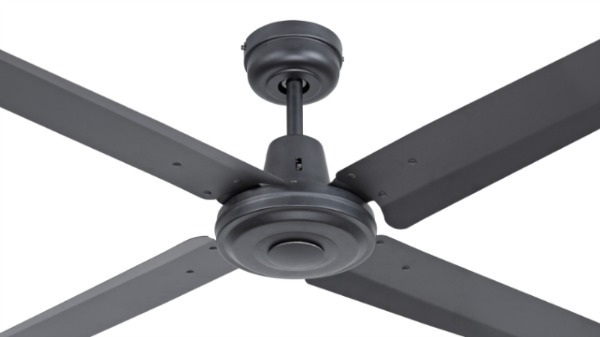 You'll have to wait to see which one I chose (I know, I'm a big tease), but I will tell you I went with a three blade fan and I think it's going to be PERFECT for our living room! I felt the same way that you did but decided comfort over all. My ceiling fans fit the decor of each room. We also have a light on each one of them with a dimmer switch. Enjoy, especially when it is spring or fall and you don't want the air conditioner on yet. I'm usually a fan of your blog but this was click bait. Sorry.. just being honest. I'll look for the actual room post soon.. I appreciate your honesty and I'm sorry you feel that way. 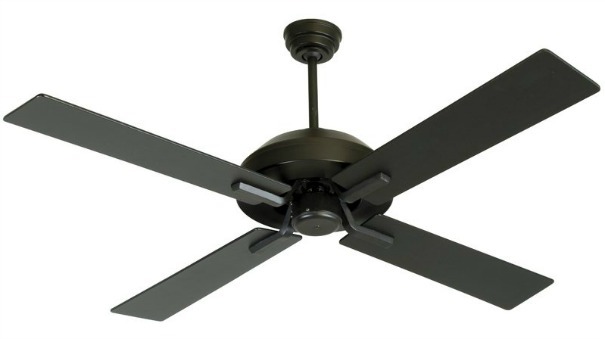 I simply wanted to share ceiling fans that caught my eye in hopes of helping others. I will share our living room and the fan I chose once it's actually installed. I prefer the IVY BRONX 4 BLADE. I love your ceiling fans. We removed the old ceiling fans we had on our first floor of our home. We have not replaced them yet, because not sure what we want. Thanks to your post, there are ideas.